Two doll heads made by Ego Project were added to the nDoll site. Each head is available in a choice of two different face-up styles. 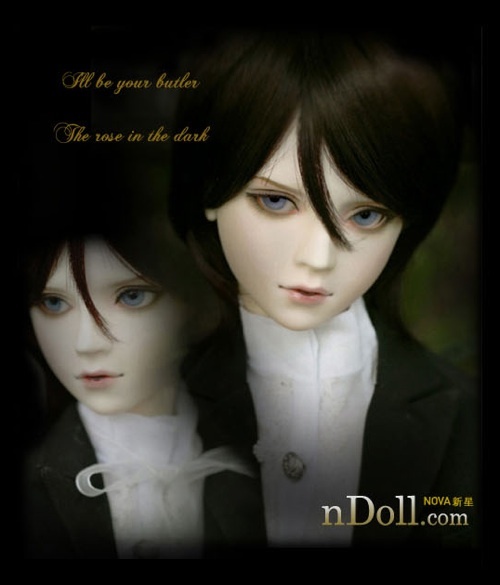 Both doll heads are shown as both a girl and as a boy. 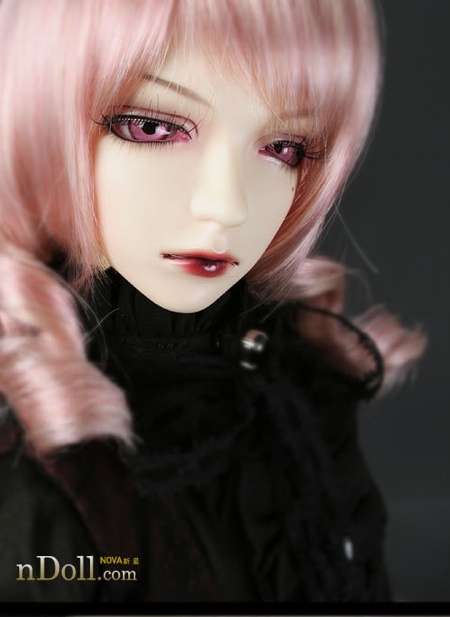 One doll named “Yeon” comes in a choice of an ‘antique’ or a ‘gothic’ look. The other. “Keith” comes in either a ‘rose’ or a ‘shining’ faceup. 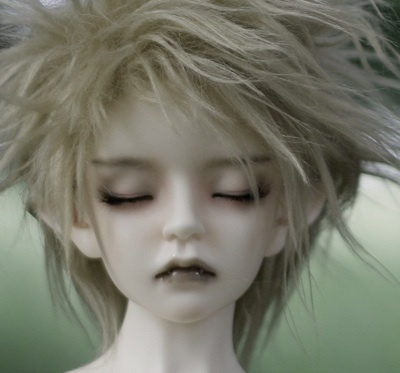 nDoll has posted a group of four ‘PetDoll pets’ made of resin that are a suitable size to go with most sizes of dolls. The 8 cm. animals have limbs that are held on by magnets and the eyes are removable/changeable. The animals come already colored and they have what is described as a ‘urethane coating’ to protect the painting. The new version of Aesh is now available on the nDoll site. The doll is available as a head only. He is designed to fit a 60 cm. body. Face-up is available at an additional cost. A new version of Aesh, the ‘Golden Rose Version’ was posted at the Napidoll site. 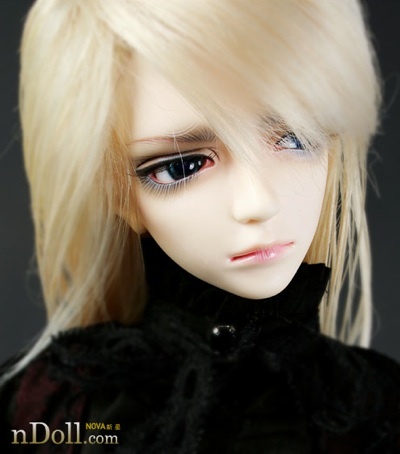 At this time, this version of Aesh does not appear at nDoll which is the international dealer for Napidoll heads. 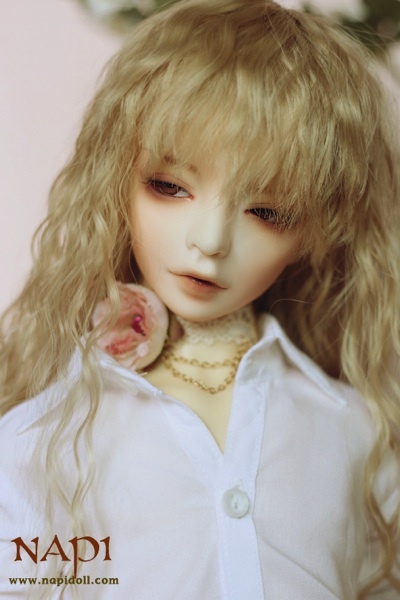 Last week, Napi Doll announced the release of a new doll head for an SD (aprox.60cm.) body. Napi dolls are sold through the dealer nDoll.